Do you want to gain professional experience abroad while getting to know a new culture and making new friends? Come to Spain and join our first-class “Work & Cultural Immersion Program” for young internationals that are looking to stick out from the crowd! Free activities such as international meeting point, flamenco show, special walking tours, bowling, roller blading and much more! Apply online: Fill in the online application form on this page and we will schedule a personal or Skype interview with you to check your suitability for the program. Pass interview: If you successfully pass the interview, we will make you an offer to join the program and sign a contract with you. 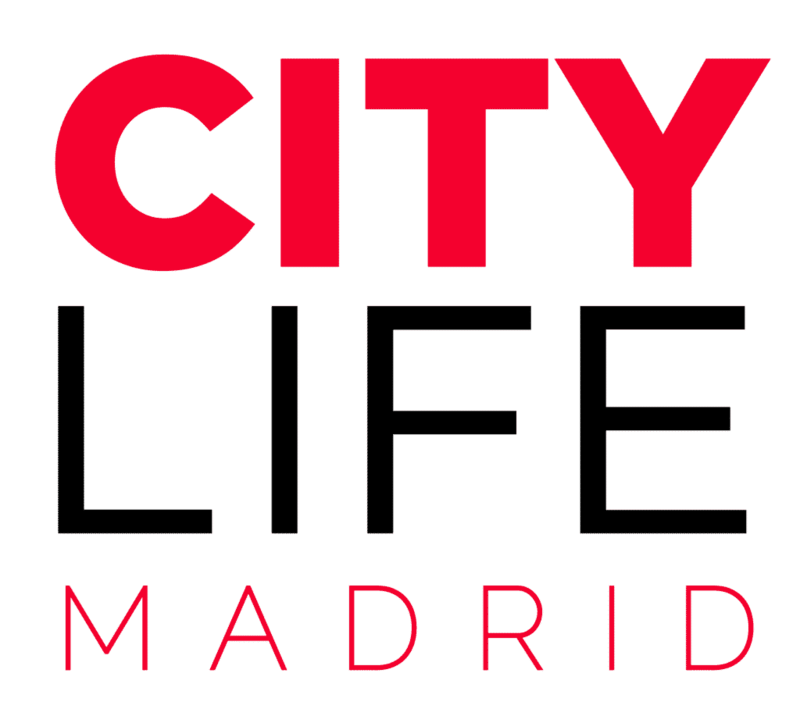 Get ready: Prepare your travel to Madrid and get ready for a once-in-a-lifetime experience in an amazing city. There’s no application deadline! All year-round, we admit candidates to our “Work & Cultural Immersion Program” in Madrid. Just indicate in the application form the preferred start date and the number of months you want to participate in the program. As a German citizen, you don’t need a visa or work permit; however, you have to get your social security and NIE (Número de Identificación del Extranjero) number. The tax load depends on the number of days you are working in the European Union and on your total income per year. E.g., if you have worked more than 183 days in the European Union and earned less than 12.000€ in one year, the income tax (Called IRPF in Spain) will be 2%. The program duration depends on you and the availability of projects. The majority of projects take between 1 and 3 months, but there are also shorter and longer projects available dependent on our business affiliates. Is there a chance to get a full time work contract after the program? It is possible that our partner company extends your contract after the program. If not, they could even offers you permanent employment. You will receive a fixed monthly salary. The amount depends on the company that you will work for. The office is in the Ciudad Lineal district in close proximity to metro station Arturo Soria (Line 4). Will I get a job reference letter? At the end of the program duration, you will receive a job reference letter including company description, personal data, tasks and performance evaluation. What’s the price of the program? Do I need my own health insurance? In general with your European Health Insurance Card, you receive the statutory health care in Spain. This means you can go to a doctor if you are sick. Treatments that can be delayed until you are back in your home country, such as dental care, are not included. Is there an emergency contact? There’s an emergency contact throughout your program duration. Will I get help on my accommodation hunt? We will help you on your accommodation hunt, and if desired we will arrange your accommodation for the duration in the zone you want. Will I get a contract? You will get a temporary work contract for the agreed program duration. You will work from Monday to Friday and can choose between the following schedules: 7:00 to 15:00, 8:00 to 16:00 and 9:00 to 17:00.